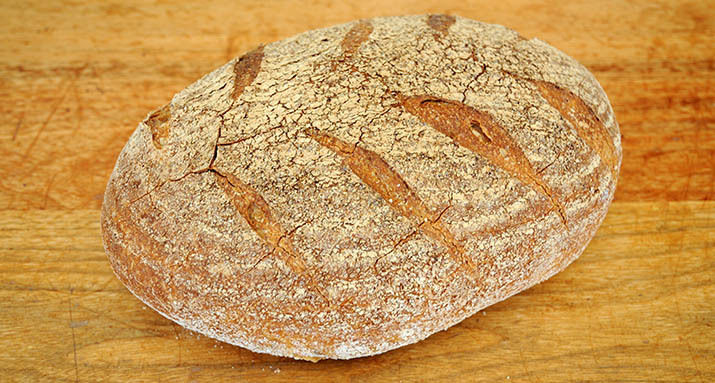 There are several references to sourdough in the Bible from Genesis and Exodus. To this day matzah, an unleavened bread, is traditionally eaten at Passover in commemoration of the flight of the Jews into Egypt. There was no time for the dough to rise overnight. The method had spread to Egypt by 3,000 BCE and the Egyptians invented bread moulds and specialised ovens. Until brewers yeast became common in the Middle Ages, all leavened bread was sourdough and was still being used up to the nineteenth century and the availability of commercial yeasts. 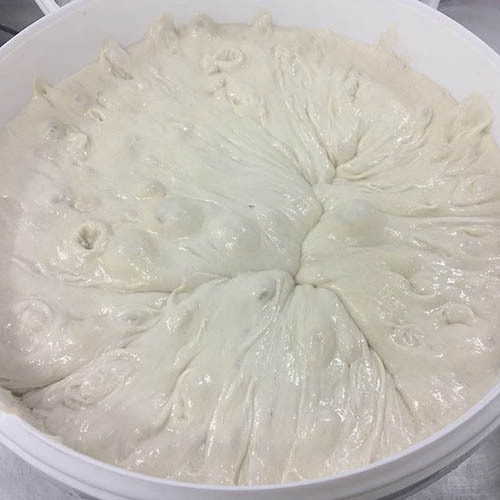 In the twentieth century, bakers focused on producing quick raising breads and the resurgence in demand for sourdough production is a recent affair. At Bácús Bhréanainn, it takes over two days to produce sourdough breads from start to finish, the final proving takes up to 18 hours. We use only flour (wheat, rye or spelt), water and time to produce.